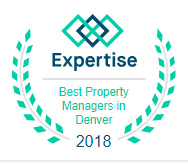 Colorado Realty and Property Management, Inc. prides itself on being one of the most progressive and professional Boulder property management firms. We are a results-oriented company driven by the satisfaction of our clients. We continuously strive to deliver the most comprehensive level of service possible. We currently manage properties in Boulder and surrounding areas with rent prices ranging from $650 to $4,500 a month. Our Portfolio consists of single family homes, condos, and townhomes. We are able to effectively manage properties because we have the experience, efficient systems, cutting-edge technology, and an extensive network of staff and vendors throughout the area. 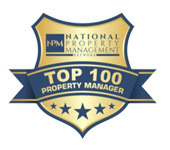 Colorado Realty and Property Management, Inc. is one of the few Boulder property management companies where the company founder and Managing Broker holds the prestigious MPM® designation (Master Property Manager) awarded by the National Association of Residential Property Managers®. 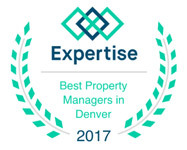 “I have to say that my experience with Colorado Realty & Property Management has been “REAL, PERSONAL, PROFESSIONAL and EFFECTIVE”. This firm is focused on doing the right thing in an effective and efficient, timely manner. The staff truly gets to know their customers and are concerned about the well-being and the rights of the property owner and of their renters. I would refer them in a heartbeat.” – Debbie C.
Are you up to date on the ever-changing Fair Housing laws, legislation regarding Warranty of Habitability, lead based paint testing and toxic mold policies? Has your property been issued a current City of Boulder Rental Housing License? If not, are you aware of the penalties? Are you familiar with the required City of Boulder’s Smart Regs? Do you understand the complex nature of service, companion and emotional support animals? Are you concerned about the recent legalization of marijuana and how this impacts you as the Landlord and your property? Do you clearly understand the laws regarding security deposit dispositions and the interest due to the tenant? Are you concerned about the possibility of a tenant suing you…and winning? It’s happening more and more every day. Do you want to deal with the collection of rents, late payments, and bounced checks? Do you dread confrontation with tenants? Are they maintaining the property well? Are they paying their rent on time? 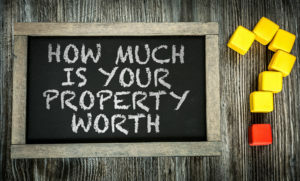 Do you struggle with the process of advertising and showing your vacant property? Are you prepared to take applications, including running credit and background checks? Do you have a solid criteria for finding a qualified tenant? Are you frustrated with the calls and fines by the Homeowners Association or the city for something that you didn’t know about? Do you sometimes feel that you spend too much of your time collecting checks, paying vendors, and performing all of the accounting necessary on your rental? Keep on top of regional, state, and federal landlord/tenant laws and legislative issues. Effectively market your home with local and national Internet advertising. Create, screen and maintain relationships with qualified, insured vendors. Provide appropriate rental applications and forms that, along with our consistent screening process, ensure the highest quality tenants while conforming to all applicable laws. Provide and enforce the terms of the lease agreement. Issue year end statements with 1099s. Perform complete accounting for your property to ensure a maximum return on your investment and optimum tax benefit. Online access to your account for viewing 24 hours a day. We offer VIDEO TOURS to rent your Boulder CO home faster!!! 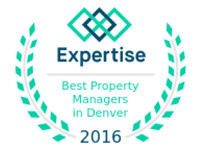 What sets us apart from other Boulder property management companies? Experience dealing with the multitude of property and tenancy issues that can arise. Established, screened relationships with local services providers of all types. Many communities within Boulder County started out as mining communities. As natural gas became prominent source of energy and fuel, mining died down around 1945 and turned the cities and towns back into agricultural communities. Although these communities have continued to change and become more modernized, many of the areas found within Boulder county are still agricultural communities. Boulder was founded in 1858 and incorporated in 1871. It was named for the abundance of boulders found in Boulder Creek, the city’s primary water flow. 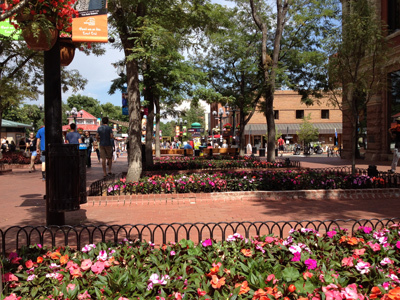 Boulder has numerous attractions, including but not limited to the Flatirons located west of Boulder, CU Boulder, the largest university in the states and two very popular community hangouts Pearl St. pedestrian Mall and University Hill (The Hill). Boulder is a very active community, noted for being one of the healthiest cities in the states. Each year Boulder hosts numerous events such as the Polar plunge which takes place on New Years Day in the Boulder Reservoir and the Bolder Boulder, a 10K run on Memorial Day, among many others. There are many wonderful eateries and activities like hiking, and biking in and around Boulder or floating the Boulder Creek.